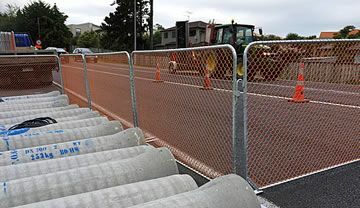 Temporary Fencing for Sale from the Industry Leaders "GHLTempFence"
Available "NZ wide" shipped from distribution centres in both Auckland & Christchurch. 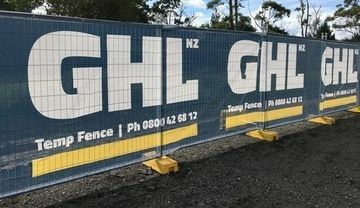 "GHL TempFence is your One Stop Temporary Fencing Shop & NZ's largest supplier"
From construction barriers, temporary fence panels and complete sets to crowd control barriers and components – GHL have all your temporary fencing solutions covered with high quality products and consistent standards. NEW : GHL TempFence has for sale Semi-Permanent Fencing & Printed Cloth and Banners for sale. 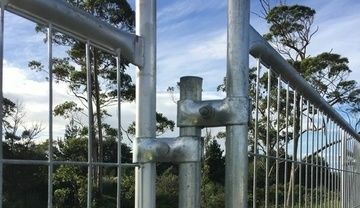 All the temporary fencing panels we offer for sale are hot dipped galvanized, designed for long life and the repeated hard use of any work site. 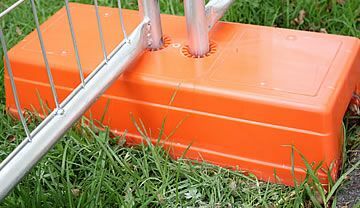 Our panels incorporate anti-climb weldmesh infill to protect your worksite and with over 10 years experience selling temporary fencing we have the procedures in place to guarantee the specs are what we say they are. 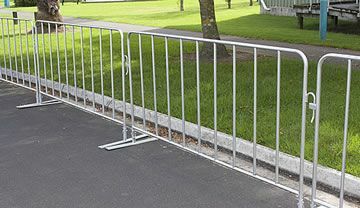 Whether you need to buy construction barriers for infrastructure projects, civil works and construction sites, or temporary fencing for residential and commercial building or safety fence for public events and crowd control, we have kilometers of temporary fencing for sale, and a range of accessories to go with them.